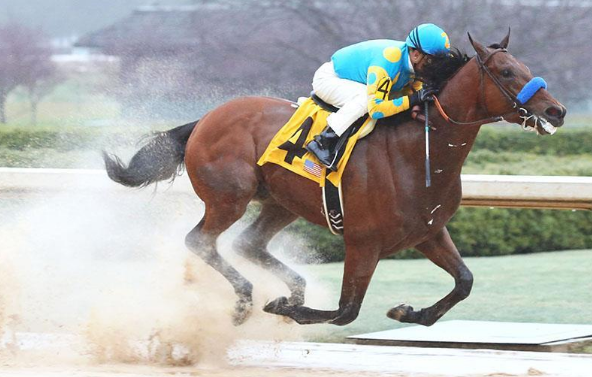 American Pharoah becomes the 12th Triple Crown winner. 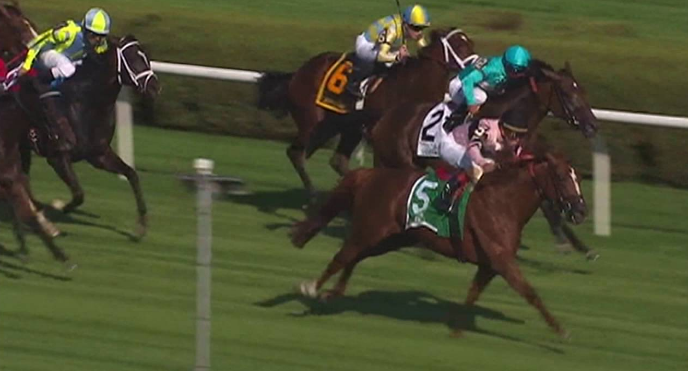 The colt was broke and trained in Marion County by J.B. McKathan. 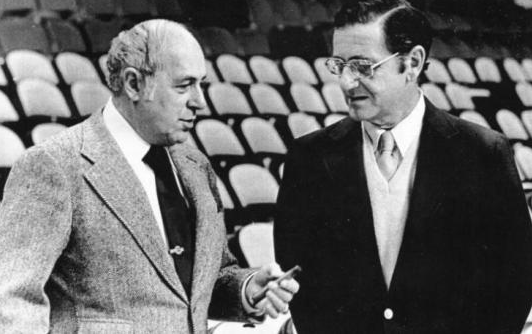 Harry T. Mangurian, Jr. is inducted into the Marion County Agriculture Hall of Fame for being such a prominent Thoroughbred racehorse owner and breeder. 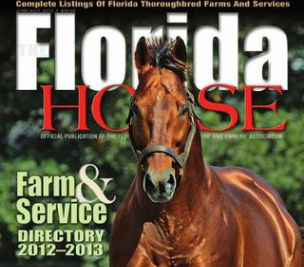 The FTBOA magazine, The Florida Horse, creates national distribution. 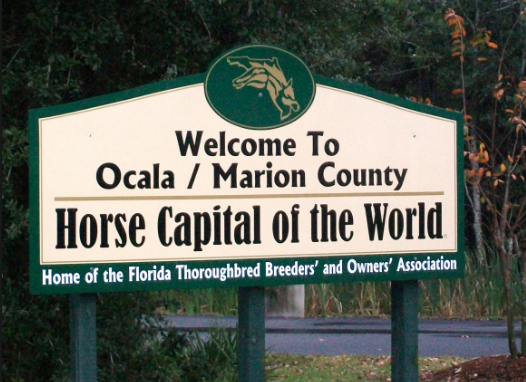 Ocala/Marion County is coined the “Horse Capital of the World” after a national horse council survey showed that there were more horses and ponies in the county than any other in the U.S.